With the rise in attention that Hip-Hop in Las Vegas has been receiving as of late, it was only natural for the whole town to start getting its shine. 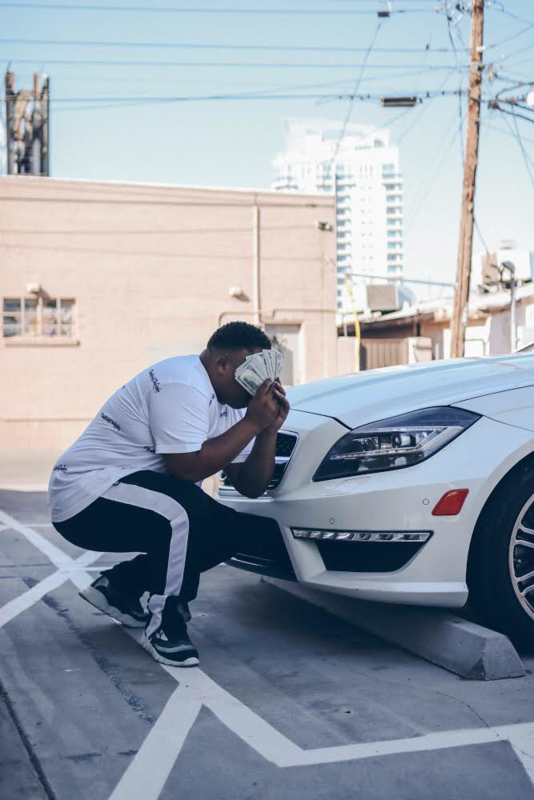 Despite an affinity for North Las Vegas in the national media, Eastside native Leanin Lo proves that there’s more to the city with his striking new album, 4 The Low. With a stacked amount of 20 tracks to digest, 4 The Low could at times seem a bit stagnant, but despite this, the strong qualities of the album keep the listener occupied. It also doesn’t hurt that the production is just absolutely ridiculous. Press play below and see for yourself.